Dr. Sperry originally came to Charleston in 1978 for residency. After three years in the Public Health Service in San Antonio, Texas, he returned when Dr. Quattlebaum asked him to join him on the faculty at MUSC. 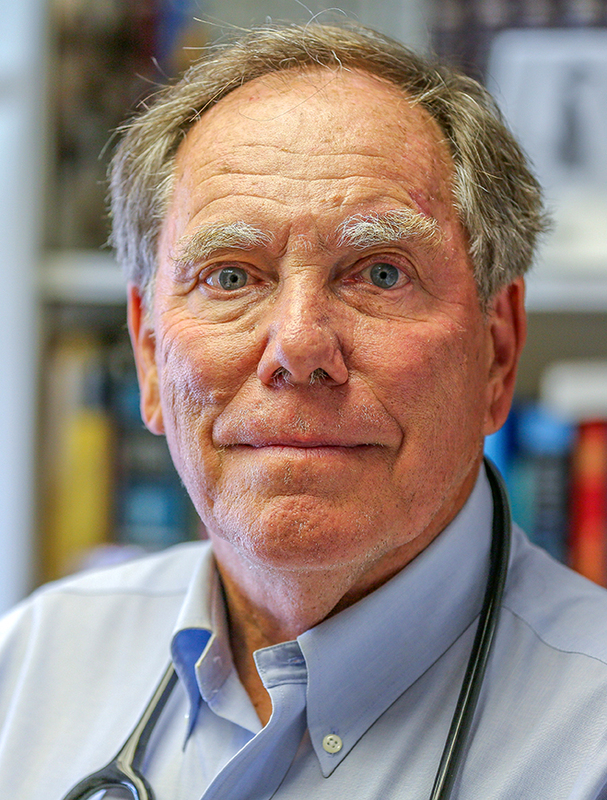 While at the university, Dr. Sperry orchestrated the training of many of the area’s pediatricians before co-founding Charleston Pediatrics in 1990. Dr. Sperry enjoys traveling, spending time with his four grown children, and being his artist wife’s worker bee.